Do you miss going out to the pub now that you have kids? This list is here to help. 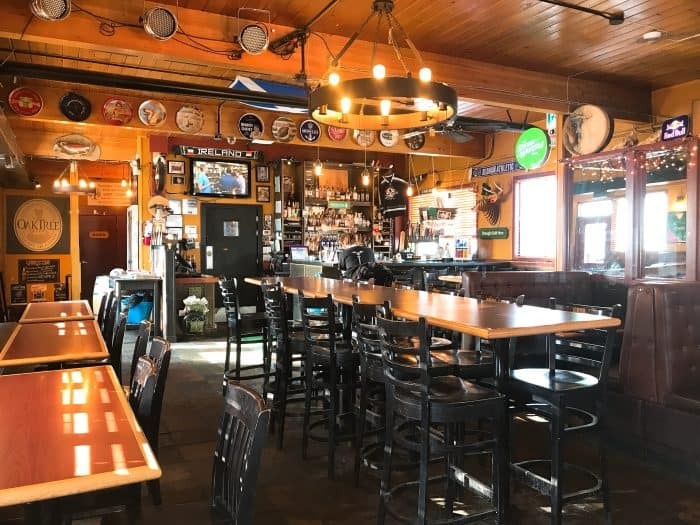 Most pubs in Calgary, actually do allow children (accompanied by a parent or guadian) at least until a certain hour (this varies but is usually around 6pm-8pm). Establishments that do not are required to have a No Minors allowed sign visibly posted outside. But not all pubs are going to be equally welcoming and accommodating to families. 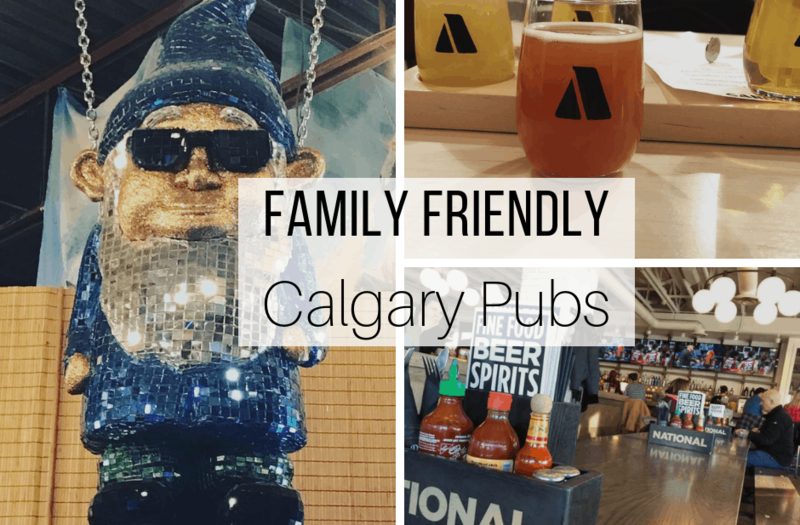 I’ve put together a list of pubs that Calgary parents say they love going to with their kids. Cabin Brewing serves craft beer brewed on site and serves light snacks. Children are welcome with a parent or guardian. They are very family friendly and have table toys like Lego, high chairs and a change table. In addition to their regular snack menu, they have kids snacks such as a kids charcuterie which includes goldfish crackers, ham, cheese and a juice box. 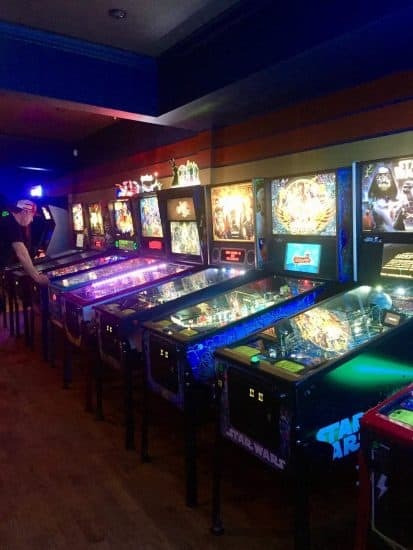 Pinbar features 18 modern pinball machines and 5 classic arcade video games. Pin Bar is family friendly until 4pm on Fridays and Saturdays and until 8pm from Sunday to Thursday. 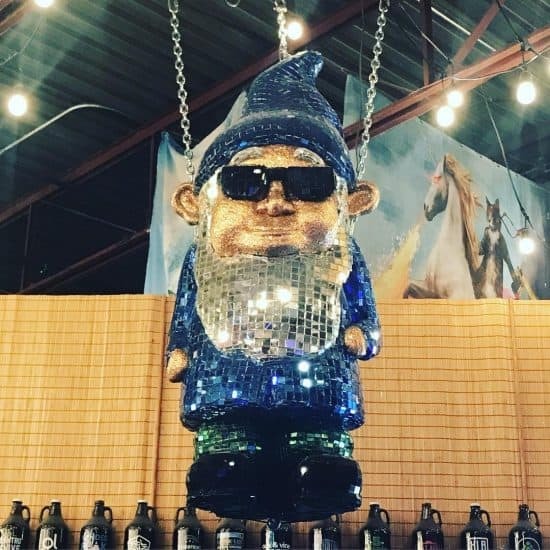 Their menu features sandwich shop style sandwiches and they have fun non-alcoholic drinks as well as beer and cocktails. 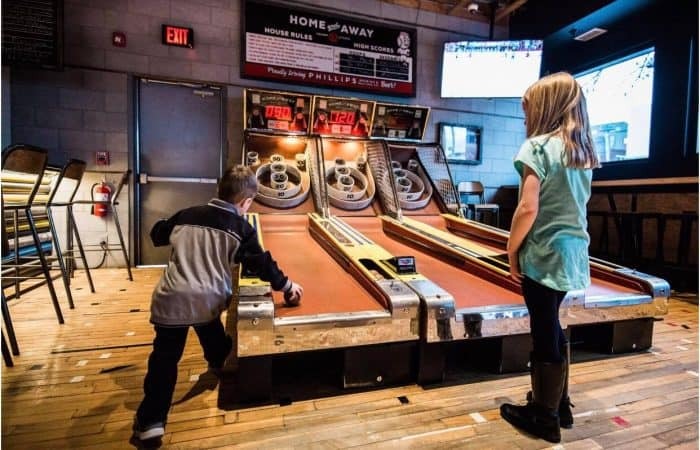 Sundays are a particularly good time to go – the bar offers unlimited play for $10 per person or $20 per family. 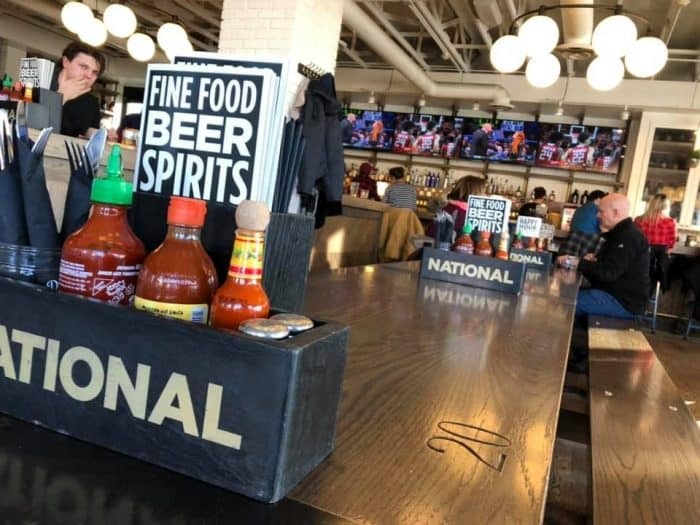 The National has 4 locations in Calgary. 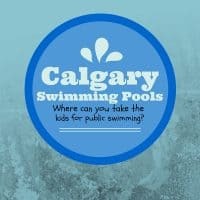 Calgary parents really recommend the West Hills and 10th Street locations. They don’t have a specific kids menu, but their regular menu is kid friendly with things like pizza, sliders and tater tots. At the National’s West Hills location kids are welcome from open to close. 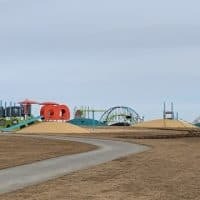 They offer games and puzzles to keep kids entertained and during patio season even have outdoor activities for the kids. Families love National 10th because there is so much to do. They have a bowling alley, ping pong, fuse ball tables and Buck Hunter. The bowling alley has ramps, bumper bowling and lighter bowling balls available for kids. 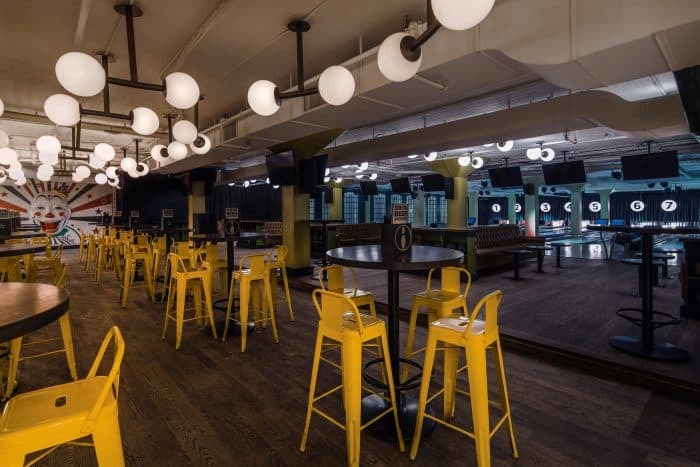 They also host a Brunch and Bowl on Saturday and Sundays where you can get a free hour of bowling with your Brunch receipt. Kids are welcome until 10pm. 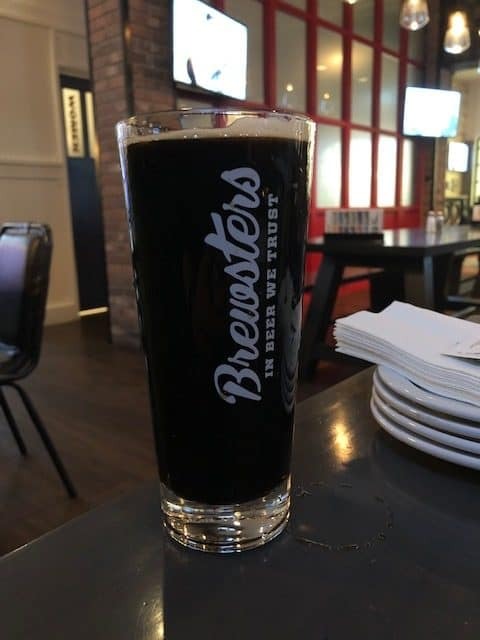 Originating in Edmonton, Canadian Brewhouse is now a 31 location chain. 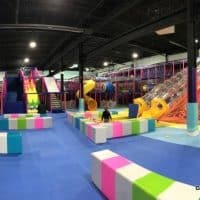 They have a Canadian theme and are very kid friendly. 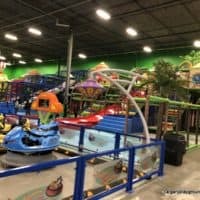 Most locations welcome kids until 8pm. They have more options than your typical kids menu including steak bites, chicken Quesedilla and sliders. Kids meals come with a vegetable appetizer and include a drink and dessert. Oaktree Tavern is very family friendly. Their menu offers lots of kid friendly options such as pizza, hot dogs and burgers. This Canadian Irish pub chain is very family friendly. Their kid’s menu has typical options like hamburgers and chicken fingers as well as shepard’s pie. Kids are welcome until 9pm. 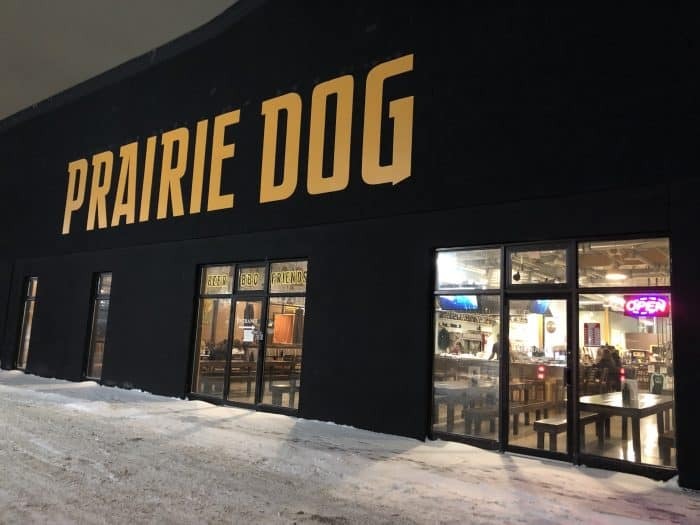 Prairie Dog Brewing strives for an inclusive, fun, family-friendly atmosphere. They serve their own brew as well as a selection of others and the food is largely Texas BBQ. The kids menu is on the inexpensive side and features hamburgers, mac & cheese and chicken tenders. Make sure to ask for their homemade playdough (smoosh stuff). Kids are welcome until 10pm. 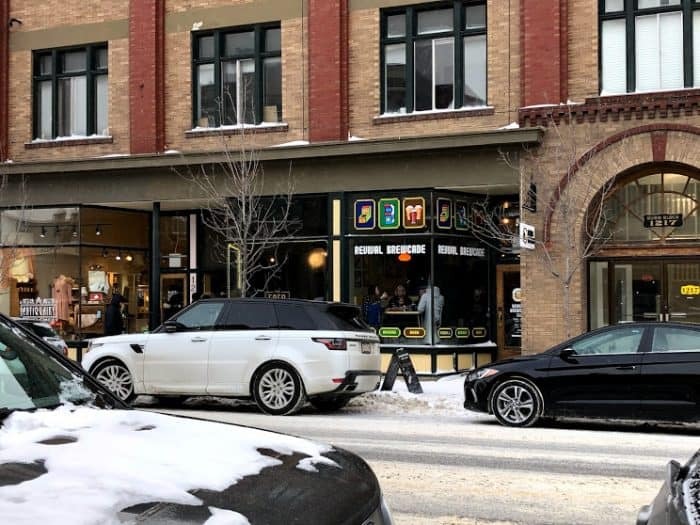 Original Joes started in Calgary and has a loyal following. It was well known for not allowing kids but in recent years that has changed. Some locations now allow kids until 8pm and also have a kids menu. Craft has a huge selection of draft beer. 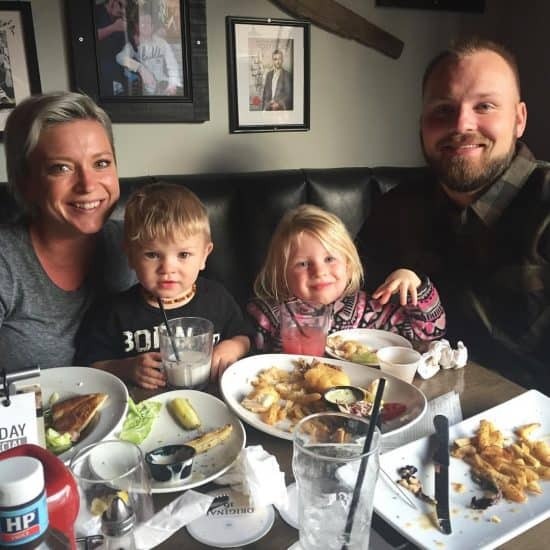 They offer both a regular and brunch kids menu with options such as Grilled cheese, mini burgers and mac & cheese. Kids are welcome until 9pm and highchairs are available. At the Cold Garden tasting room in Inglewood, you can bring your kids, your dog and your own food. They also have board games and some interesting decor. 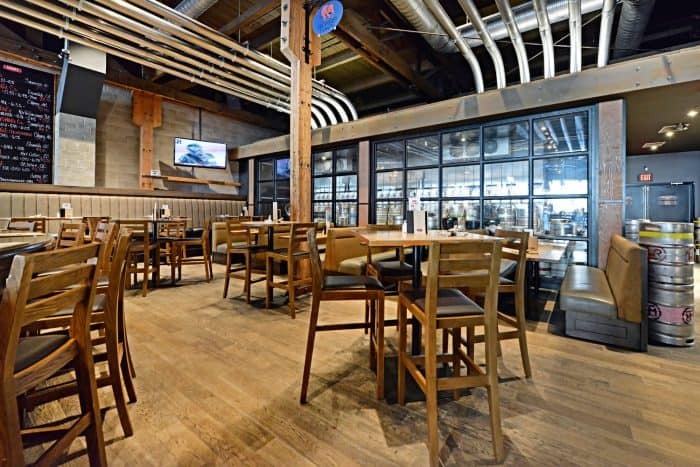 Beer Revolution has 24 taps that change on a regular basis – several times per day. They have a family friendly atmosphere and serve snacks, pizza and burgers. They have a kids menu available and kids are welcome until 9pm. 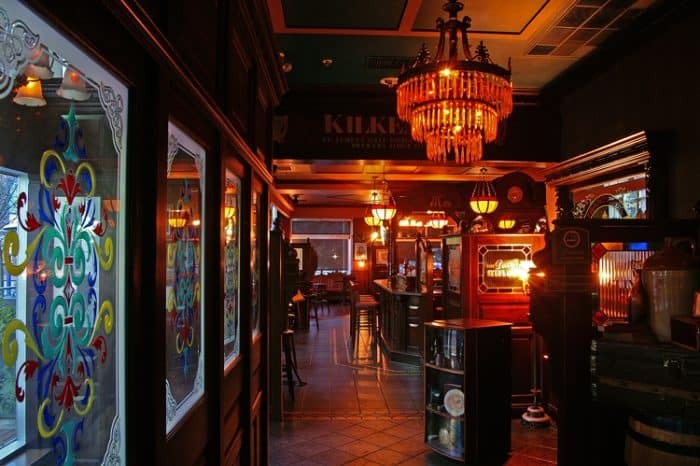 This Irish style pub welcomes kids until 8pm. They have a kids menu for their weekend brunch (until 2pm). 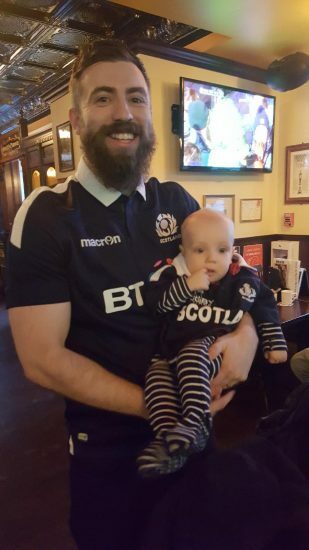 The Joyce on 4th is a popular location for families to watch big sports events and European sports like rugby and soccer. Kids are welcome until 8pm. They have a change table, kids brunch menu and kid friendly options such as chicken fingers on their regular menu. 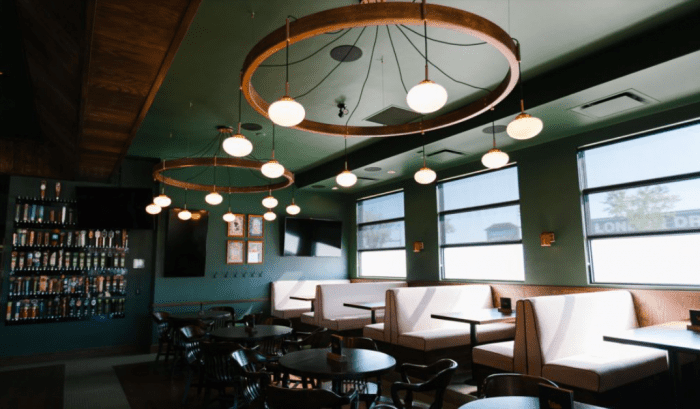 The Palomino serves a large variety of beer and BBQ style food as well as a weekend brunch. The BBQ platters can be great with kids because they can try a large variety of different things. Kids are welcome until 8pm Sunday through Wednesday, and until 4pm on Thursday, Friday and Saturday. 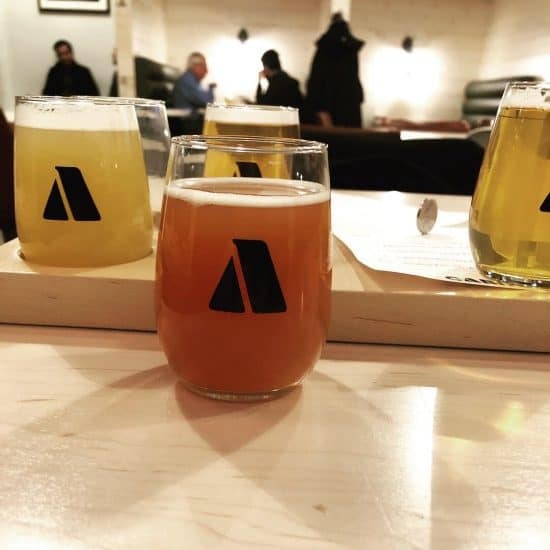 Revival Brewcade is a nano brewery with a retro arcade and pinball machines and classic board games. 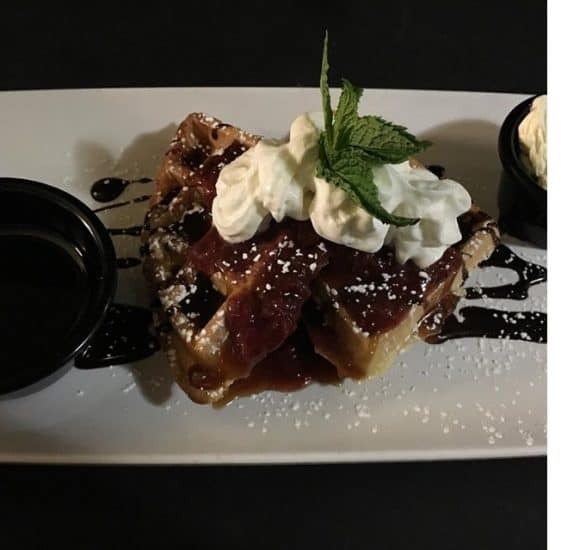 They don’t have a specific kids menu but there are many kid friendly items on the snack focused menu such as Tater Tots, Mac & Cheese and homemade Pizza Pops. Kids are welcome until 8pm Sunday-Wednesday and 4pm Thursday-Saturday. The Atlantic Trap and Gill serves upscale pub fare with an East Coast flare. They have 14 pinball machines and kids are welcome until 8pm. Their kids menu features options such as pizza, fish n chips and Mac and cheese and comes with a drink and candy dessert. This sports themed bar welcomes kids until 8pm (they suggest coming a bit earlier on the weekend). They have a regular kids menu as well as some brunch items on the weekend. Best of all they have games to play like skeeball and basketball. Schanks doesn’t have a kids menu but they have plenty of kid friendly options on their menu such as chicken wings, cheeseburger sliders, chicken tenders and pizza. They also have activities like mini golf, arcades games and billiards. Only Schanks North location allows kids – until 9:00pm Sunday – Thursday and 6:00pm on Fridays and Saturdays.